This location is owned by the founder of the franchise. He is tenacious, and committed to this location so that you will walk in and have a turn-key profitable business. The brand and the concept that he is the founder of, has been built on a business model that is easily maintainable and they are supported by a management team that values the success of each and every CPR location. The location is less than 10 miles west of downtown Knoxville with intersection traffic counts exceeding 40,000 per day. The demographics in this area are ideal and match target CPR consumers. In addition, the community is loyal and user friendly to local small businesses. In addition, the community is loyal and user friendly to local small businesses. The facility is 1,400 square feet and is located in a well-kept shopping center area at the corner of a highly traveled intersection. The Franchise has 3 full-time employees. The employees will remain with the new ownership. This is a turnkey business with the advantage of an established location with a solid customer base already in place. The latest monthly revenues have been increasing as their brand awareness has increased. The franchisor’s marketing and advertising programs are all in place as well as additional marketing through SEO, Google and word-of-mouth. About CPR - The Nation’s Oldest & Largest Mobile Repair Franchise. #180 on Entrepreneur’s Franchise 500®, and #1 in the Cell Phone / Mobile Repair Category. The cell phone and mobile device repair category is exploding and Cell Phone Repair (CPR®) dominates the industry. 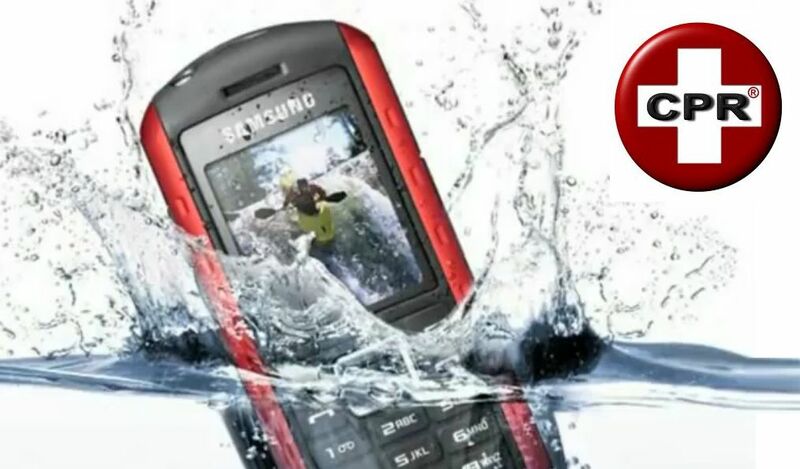 In addition to cell phones, CPR specialize in repairing, all smart phones, computers, laptops, game consoles, cameras, mp3 players, and most any other electronic gadget. On a local level, CPR's goal is to be an asset to every community they serve. They have grown a long way from their first walk-in cell phone repair shop in Orlando, Florida in 1997. However, their commitment to local service has not changed. Even as their national and international footprint grows, they still want to be the “go-to guys” in each market. On a global scale, CPR is a company that has a great interest in helping to ensure that the world as we know it is a better place to live. One of the reasons they do what they do is to keep perfectly good electronics out of our landfills. They bring your gadgets back to life in an effort to extend life for all of us. CPR is a thriving franchise system with tremendous growth opportunities. 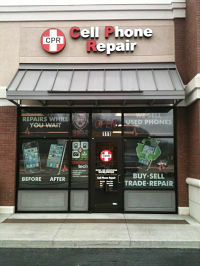 CPR is currently the largest independent walk-in cell phone repair service provider chain in North America.